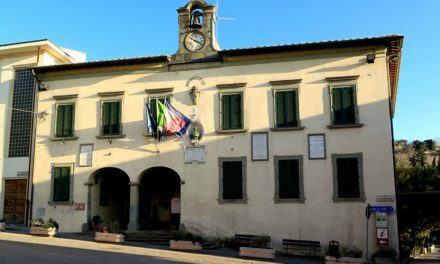 The Upper Valdarno offers a large number of museums of all kinds, from sacred art museums to the most historic ones such as the Rural Civilization Museum or the palaeontological museum. 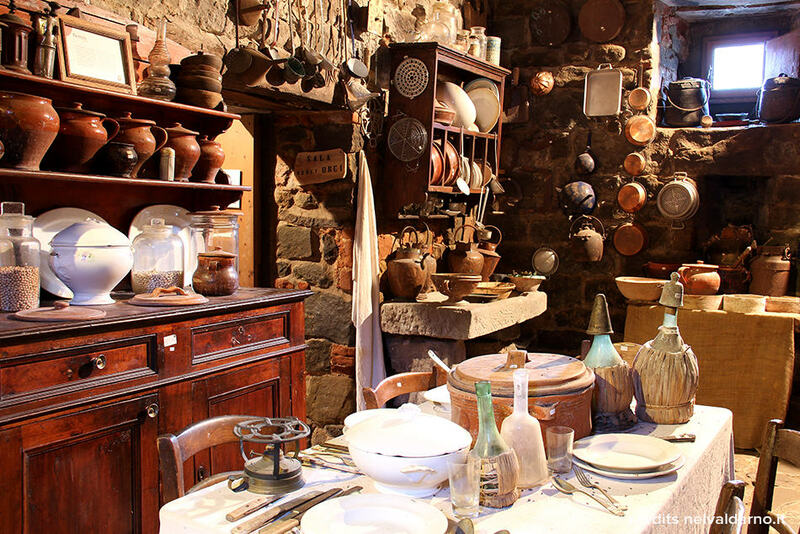 Today we want to show you a list of 5 museums you really have to visit in order to experience the history of the upper Valdarno. 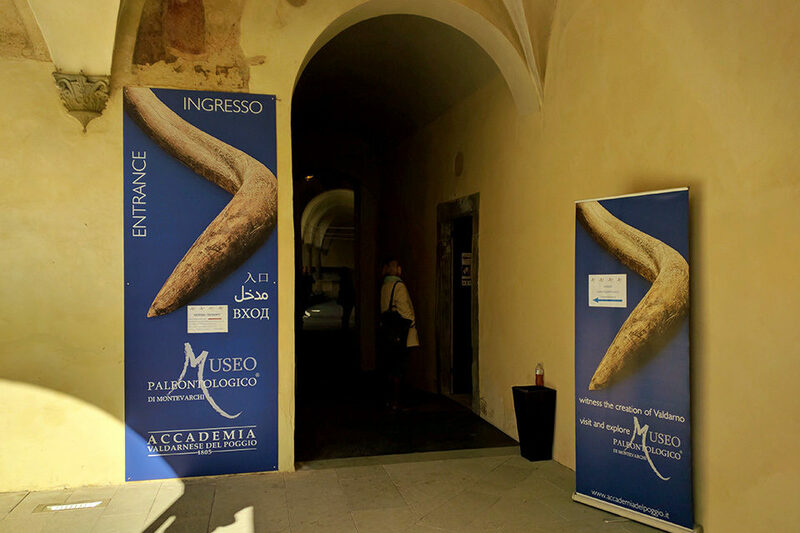 Certainly the most famous of all Valdarno’s museums, the paleontological museum of Montevarchi offers to visitors a representation of life in the Valdarno millions of years ago. More than 1,600 objects found in the valley were used for the reconstruction of flora and fauna that existed before, after and during glaciations and reconstruction of human displacements in the valley. 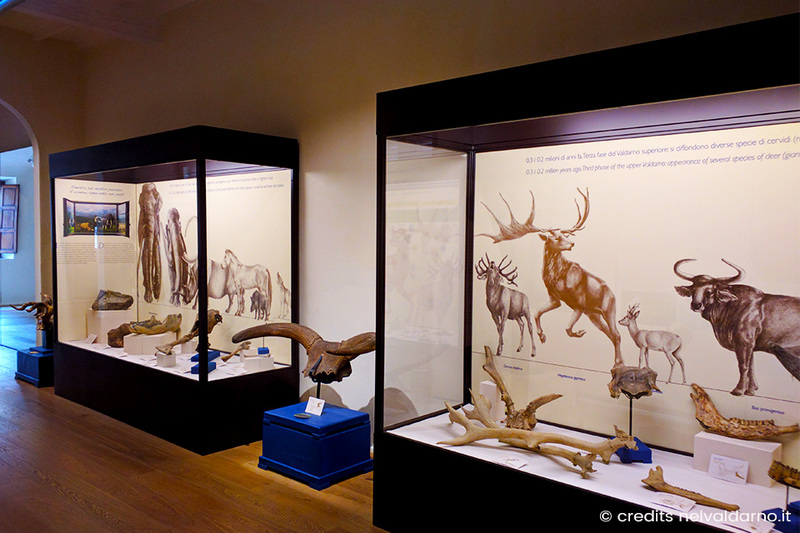 A visit to the paleontological museum of Montevarchi is also interesting for the little ones with a dedicated room entirely to them. 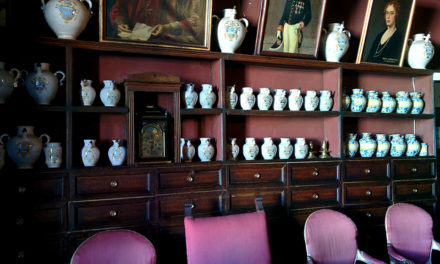 Always from the historical point of view we find the brand new Museum of the New Florentine Lands , in San Giovanni. 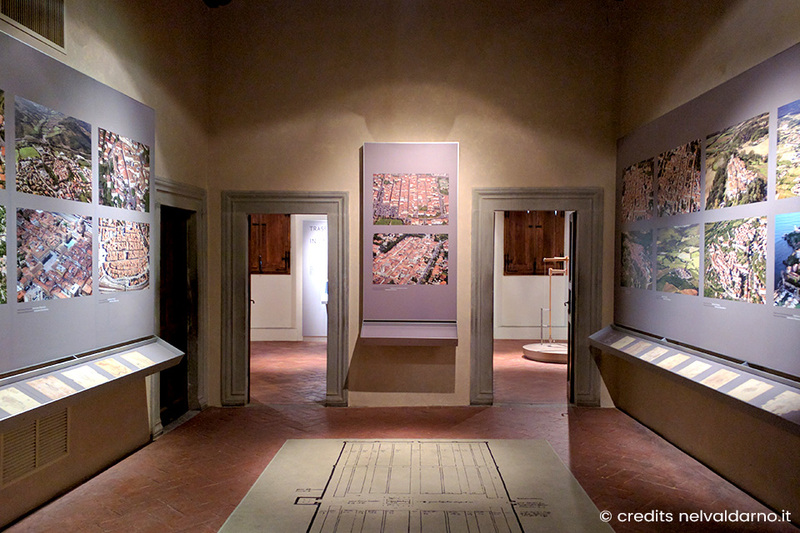 The museum traces and explains the emergence of the new towns in Europe from the 11th to the 14th century, in particular the birth of the three (Terre Nuove) new lands in the Valdarno: San Giovanni, Castelfranco and Terranuova, created by the city of Florence in the first decade of the 1300. 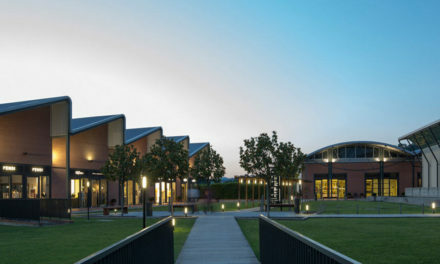 Moving to modern times, we find the Rural Civilization Museum , a real treasure of artifacts, instruments and historical objects of rural life. Inside the museum there are many rooms of the typical farmhouse and also rooms used for the most important jobs of the period: the blacksmith’s room, the cellar, the mill, etc. A visit to the Museum is highly recommended, even for the little ones who will learn how their grandparents lived not many years ago. 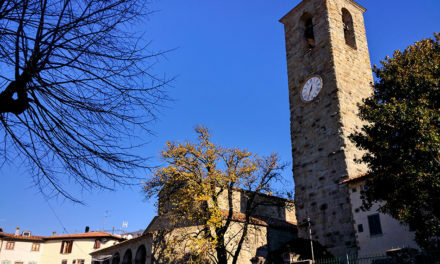 Noteworthy is the museum of the mine located in the uninhabited village of Castelnuovo dei Sabbioni. The museum retraces the mining past of the Cavriglia area with it’s opencast excavations that have radically altered the territory. A multimedia tour guides young and adult visitors to discover the world of the mine with the presence of testimonies as well as various objects and tools. In Valdarno there are numerous museums of sacred art, but one of the most important is certainly the one located behind the Pieve di Cascia in Reggello, where one of the most important works of Masaccio is preserved: the Triptych of San Giovenale. In addition to the triptych, there are numerous objects related to sacred art found and collected by the nearby churches, appropriately exposed and described.